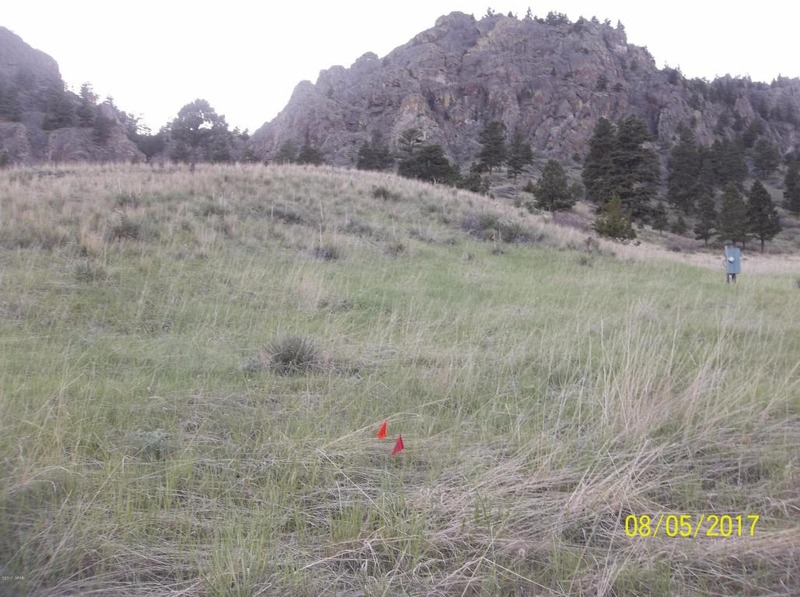 Nice parcel for sale in Cascade, Montana. The parcel boasts amazing views and is located just 4/10th of a mile off Exit #240. Enjoy the wildlife in area, the peaceful neighborhood, and the nearby Blue Ribbon Fly Fishing on the Missouri River! There is an extremely easy commute. Holter Lake, Lewis and Clark National Park and, Craig, Montana are all close by. Electric is on the property, perk tested good in the past. Owner financing is available. Contact Marsha Clark for your private showing today at 406-235-4081. Priced at $59,900.